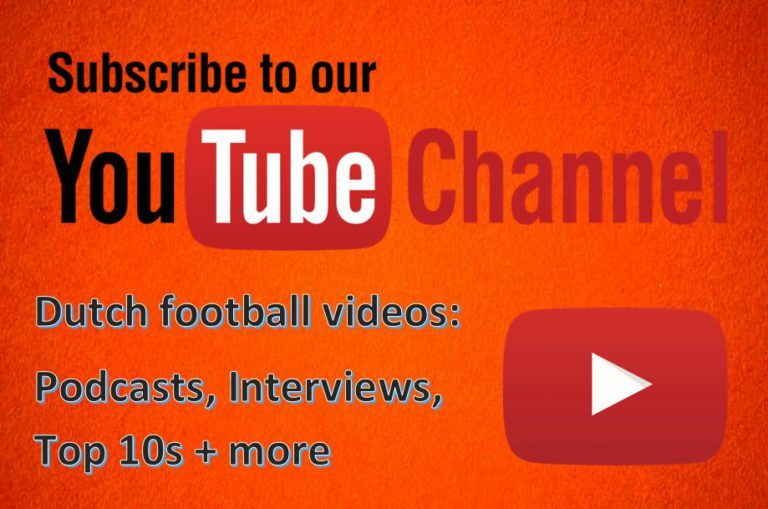 Every week in the 2017/18 season, Football-Oranje writer Michael Statham offers you his predictions for each Eredivisie round, accompanied by betting tips from Betsmobil’s Dutch football tipster Crypto. Michael competes against a different special guest each week. This time, it’s Bradley Dobson from AjaxDaily.com – the English source for news surrounding Ajax. Michael’s prediction: Twente have the won their previous four home derbies, and could really tap into that form to get out of the bottom three. Crypto tip: Both teams to score. Michael’s prediction: It’s a ‘tricky third album’ as musicians would say. NAC have beaten Groningen and Feyenoord in their last two matches and now ADO, arguably the most beatable of the three, visit Breda. Michael’s prediction: PSV took advantage of Feyenoord and Ajax defeats to move top of the Eredivisie. A win here would move them four points clear before table neighbours AZ and Feyenoord, plus Heerenveen and Ajax face each other the day after – a big opportunity then for PSV to stamp their early authority on the title race. It would still be a big surprise for me if the Eindhoven side are still top of the tree come Christmas. The wholes were exposed at Heerenveen and on most other days Feyenoord would have comfortably beaten this current PSV. Michael’s prediction: PEC’s secretly impressive start to the season will be put to the test here – at home to Groningen – a game they’re now expected to win. Michael’s prediction: Two teams that are in mid-table at the moment, but will always be staring downwards as the season goes on. It won’t be a top quality contest but I expect VVV’s Vito van Crooij, a player of quality, to make the difference. A stat that may surprise you – VVV have the tied best defence in the league. I think that’s been largely helped by goalkeeper Lars Unnerstall. Michael’s prediction: These two sides were two of the biggest let downs last weekend in my predictions – it lead to my worst ever week since starting these weekly articles over two years ago. AZ were highly disappointing when they lost at home to Excelsior, but before then were exciting to watch and it didn’t surprise me that they couldn’t win a game they were expected to – in my opinion because of manager John van den Brom’s deficiencies. 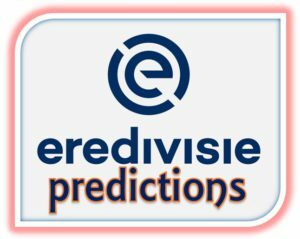 Michael’s prediction: A rollercoaster fortnight for the hosts, including dropped points to VVV, cup humiliation, beating Ajax and a tough night in France, ends with a tie with Utrecht – who are recovering from conceding 11 goals in two games, after previously boasting the best defence in the league. Michael’s prediction: Wow, this will be tough for Ajax. I ran a poll last weekend asking for opinions on Marcel Keizer, and the majority voted that the manager has to go. Harsh, but games like this now look extremely tough for Ajax, when before the season started I would have backed the Europa League finalists to win away matches with ease due to the quality of their forwards. However, at the moment, Heerenveen’s attackers look more dangerous and we’ve already seen how they can rise to the occasion against a top side when they steamrollered PSV. I’m not confident that Keizer has the tactical nous to oust the Frisian forwards. Michael’s prediction: A weekend full of exciting games finishes with a bottom of the table encounter. Sparta have celebrated every point so far, in what’s going to be a tough season. Roda are yet to experience that feeling, but were hugely unfortunate to concede a last minute goal to Heracles (consequently ruining my prediction). Agree/disagree with our predictions and betting tips? Did we win/lose you a fortune? Tweet us! How have Michael & Crypto done so far?